Within two weeks of Constellation Brands, Inc. (NYSE: STZ) announcing a -billion investment in Canadian cannabis company Canopy Growth Corp (NYSE: CGC), rival alcohol maker Diageo plc (ADR) (NYSE: DEO) is reportedly looking for a similar deal of its own. Diageo, the parent company of alcohol brands including Ketel One vodka, Guinness beer and Captain Morgan rum, has held discussions with at least three Canadian cannabis firms, sources familiar with the matter told BNN Bloomberg. The company is looking to create a marijuana-infused beverage to help boost flat volume growth and would consider a simple partnership or even an equity arrangement, the report said. A Diageo spokesperson told BNN Bloomberg it won't comment on the specific report but did say it is "monitoring this space closely." It is not known how advanced any talks are between Diageo and potential partners, the report said. 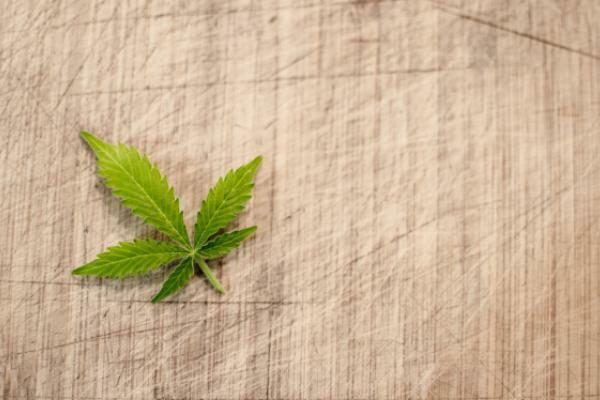 The alcohol company's corporate relations director was quoted as saying in July it views the North American cannabis sector as still being in "very early stages." The American cannabis market is somewhat fragmented, with some states "more advanced than others," but the legal cannabis sector is taking share from the illegal segment, the executive said. One source involved in the discussions told BNN Bloomberg that Diageo is very much "in the mix" for a deal, but it can also "back out of talks at any time if it is not comfortable with the opportunity." The Cannabis Industry Continues To Expand: Who's Next?